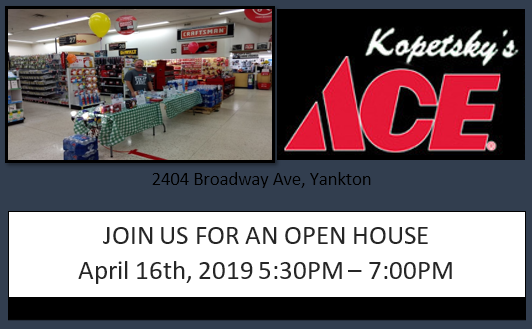 Join Us for Product Vendors, Door Prizes and Refreshments Where: Kopetsky’s Ace Hardware When: April 16th 5:30pm – 7:00pm Meet with the coordinators and vendors specialized to meet your spring project building needs. Stihl Outdoor Power Equipment, Scotts Fertilizer, Valspar and Clark + Kensington paint, Duracell OEM Chip keys, and Trek electric bicycles. Enjoy appetizers and drinks. Participate in drawings throughout the evening. Product representatives from Stihl Outdoor Power Equipment, Valspar Paint, and Scott’s Fertilizer will be on hand to answer your questions. View Full Flyer *Board Meeting directly following social @ 7:00pm at Ace. 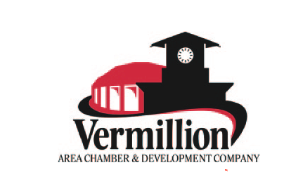 Meet with the coordinators and vendors specialized to meet your spring project building needs. Stihl Outdoor Power Equipment, Scotts Fertilizer, Valspar and Clark + Kensington paint, Duracell OEM Chip keys, and Trek electric bicycles. Enjoy appetizers and drinks. Participate in drawings throughout the evening. Product representatives from Stihl Outdoor Power Equipment, Valspar Paint, and Scott’s Fertilizer will be on hand to answer your questions. *Board Meeting directly following social @ 7:00pm at Ace.